The accuracy of the registration process is vital to the success of the weekend, therefore please ensure that the details you provide in this online form are true. If you are not aware of your attendance at all events at this stage, please refrain from filling out the registration form until you do. Please ensure that as you fill in the rest of this registration form, you refer to each registration number consistently throughout, e.g. Registration 1 = Bob Smith, Registration 2 = Jo Bloggs - Registration 1 refers to Bob Smith in all questions, Registration 2 refers to Jo Bloggs throughout. Please note that registrations contained in this form are not confirmed until full payment is received into the Victorian branch bank account - details are provided below. 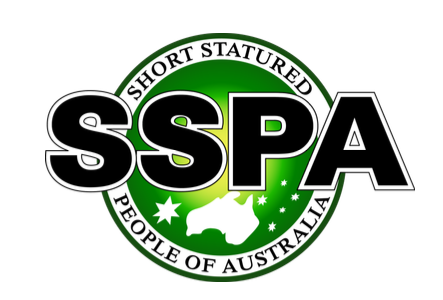 The following expenses must be paid into the SSPA Victorian Bank account via online banking by: Friday 19 May 2017. The receipt of your payment confirms your registration for the events you have registered for - unfortunately, without payment by Friday 19 May, you will not be able to register for this event. Sunday night dinner: $10.00 per adult (children 12 & under free).